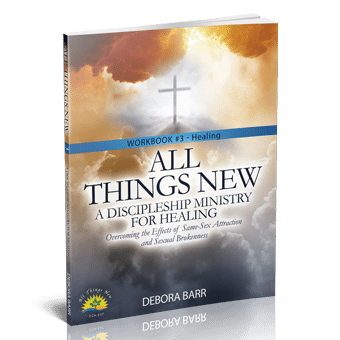 This book is designed to take you past information, past self-growth and into a life that experiences God, His promises, and the resurrection life of Jesus. Click here for an example of Moving Your Invisible Boundaries. Have you ever set goals, trained for maximum results, and followed the same personal development plan that seems to work for everyone else, only to hit an ‘invisible boundary’ that causes you to fall short? Unless you know how to expand your heart you will sabotage any success that might take you beyond your current heart boundaries. Even if you manage to push past your current heart boundaries, chances are you will experience some catastrophic event that pulls you back within the limits of life as you have known it! Moving Your Invisible Boundaries is the result of forty years of research and clinical practice. 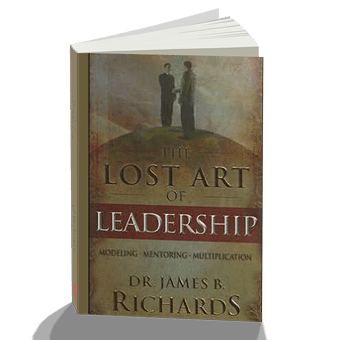 These principles have been proven in counseling sessions, drug recovery programs, personal mentoring and by thousands who have put them into practice through Dr. Jim Richards’ Heart Physics Programs. This book is designed to take you past information, past self-growth and into a life that experiences God, His promises, and the resurrection life of Jesus. By discovering and implementing the distinctions between the mind and the heart you will experience the secret to limitless living! Rather than just hearing and reading the transformation stories of others, your life will be a transformation story. When you learn how to change your heart you will be able to move your invisible boundaries and begin to experience the joy of limitless living! This book has changed my life! I loved Dr. Richards stuff! Great book – a little repetitive at times but can really help one see scripture in a new light. Especially around faith, salvation, glory and God’s promises. Loved this book, perfect for experiencing God, not just knowing about Him. One of the best books I’ve read in a long time! Really a life changer! I HIGHLY recommend all of Dr. Jim Richards’ books to any serious Christian who wants a closer walk with the Lord and a better understanding of the Bible. Great Read For All! 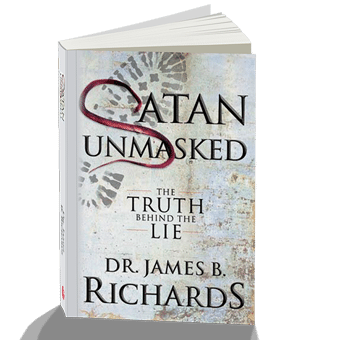 This Book Goes Really Deep And Will Open Your Eyes To A Much Clearer Understanding Than What You Had Before Reading This Book. Very Well Written By Mr.Jim Richards!!!!!!!!! This book is one of the best I’ve been drawn to read. Dr Jim and I must have been traveling together somewhere. Much of what he writes is so intertwined with my own experiences with being a disciple of Jesus it is uncanny. I thank him for a guide that will help others to walk out of where they have been and into the fullness of living out of the eternal. This book is awesome. I have been studying through it for months. It has so much anointed revelation and teaching a way to understand my relationship to God. I recommend this book for any disciple who wants a deeper relationship with God. WHOLE person…spirit, soul, and body! 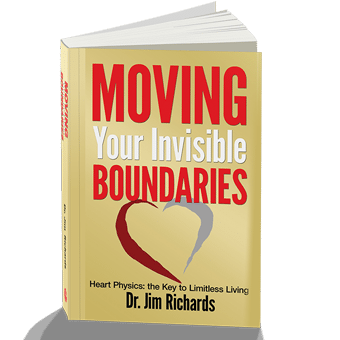 I’m also going thru “Heart Physics Essential” a teaching series by Jim Richards. If your wanting to go deeper in your relationship in Christ, I highly recommend both! Fantastic book. I highly recommend it to those who want to up their living experiences with God. Invaluable to understand what the Christian life is all about. God is a heart God…and wants us to know Him and fellowship with Him in our hearts. Awesome book. We have been using this as a class. It is a great book to introduce the concepts behind “Heart Physics.” It has been challenging all in the class to a deeper connection with God. One of the best book besides the bible that I have ever read, a must read! !